Joyce Hall is the Musical Director of the Junior Band. The Junior band consists of approximately 25 members whose ages range from 7 to 16 all of mixed ability ranges, and improving all the time. Many of our “juniors” have gone through the learners groups and are “home grown”. Some of the Junior members accompanied the main Youth Band on their trips abroad. 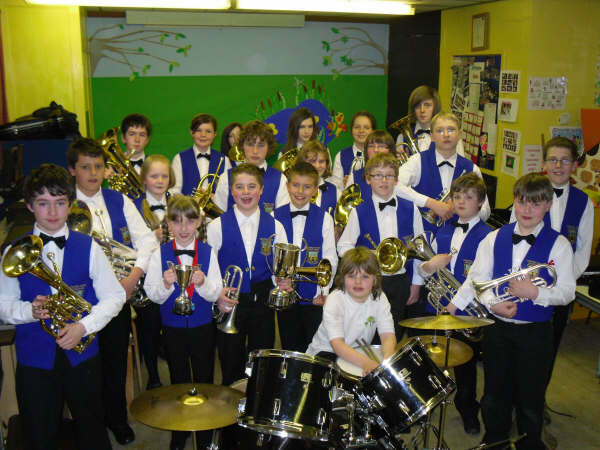 The Junior Band accompanies the main Youth Band at various events throughout the year and more and more gets its own bookings to play at events such as "Poynton Christmas Festival" and Pott Shrigley Festivals. 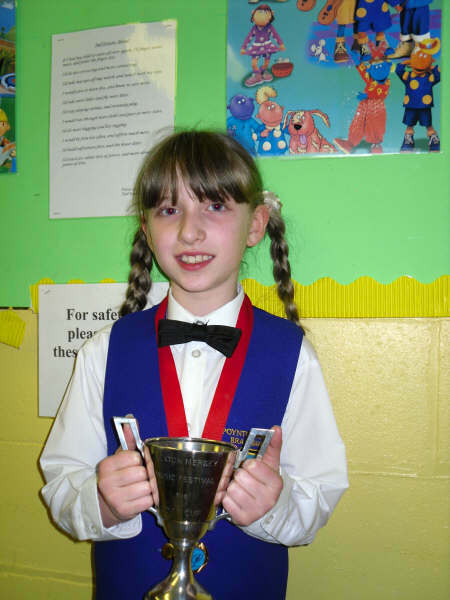 It is the aim of all the members in the Junior Band to get accepted into the main Youth Band and we are pleased to say most do eventually get there. Any brass intstrument players who would be interested in joining can contact the band via email by clicking this link here or by ringing one of the numbers on the Contact Us page.